Every football professional does it best to gain a minimal advantage his opponents, winning a match is a matter of details. What if it would be a matter of numbers? To manage the job of the scouting department with an internal, private, own database developed following club’s needs. To keep track of scouting reports, manage scout’s agendas, tracking followed players, everything automatically updated after every new match. 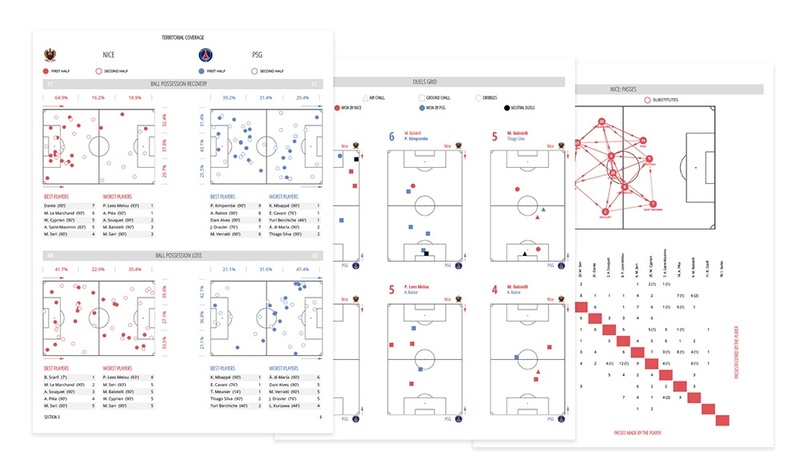 Keep track of performance evolution of each player of the team, to prepare a specific custom training program following performance statistics, to underline good or bad player performance objectively, to compare personal performance to the tema’s average. Use more than 180 different statistical feautres, total, average, percentage. 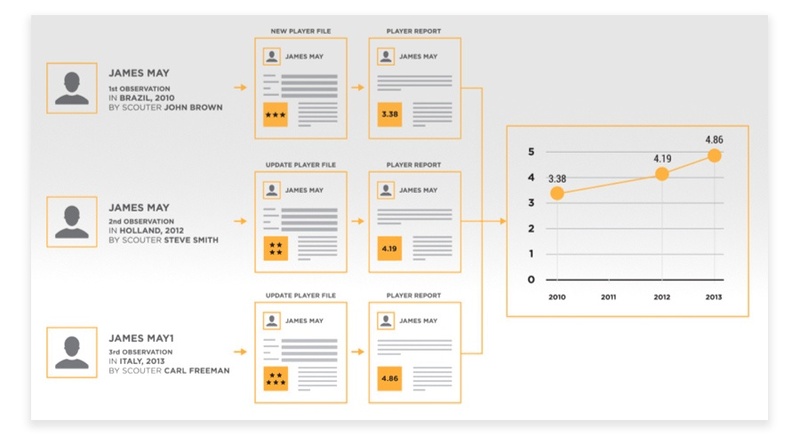 You can build your personal rating and ranking system to evaluate performance from numbers. Custom processing and presentation of each event of every match, including via third party software tools or software developed by the club. 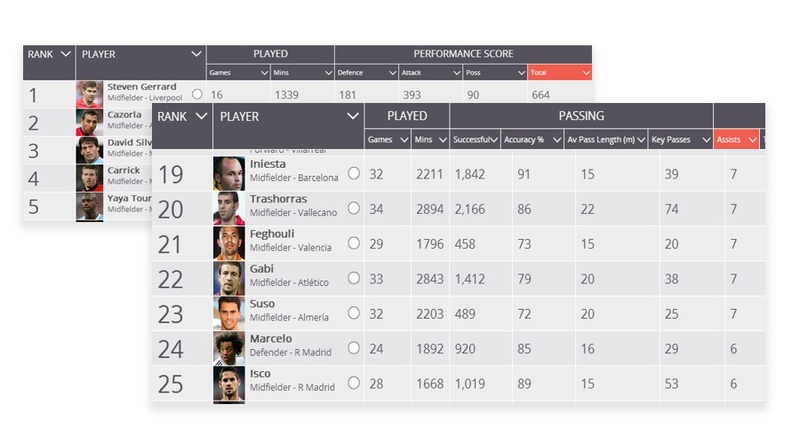 To verify the performance of players, to make corrections, to teach footballers to accept their own errors from the numbers and related videos, to prepare specific custom analysis, evaluating and benchmarking performance over the season. These are all essential elements for the job of a modern coach, assistant or video analyst.